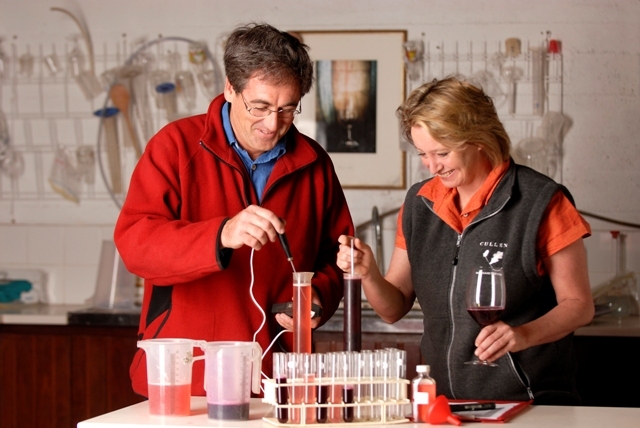 A founding winery of Margaret River, Cullen was established in 1971 by pioneering winemakers Kevin and Diana Cullen. Since then, an unrelenting commitment to quality, integrity and sustainability has positioned Cullen as one of Australia’s greatest estates. The mature vineyards produce elegant, age-worthy wines drawing world-wide critical acclaim. 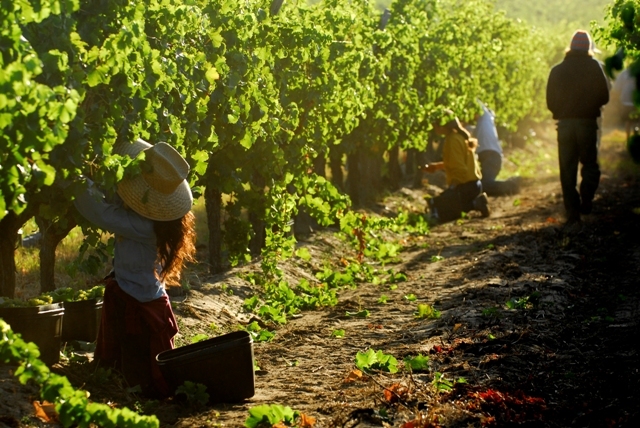 The philosophy of Cullen Wines is to search for the best quality expression of the vineyard in the wine. 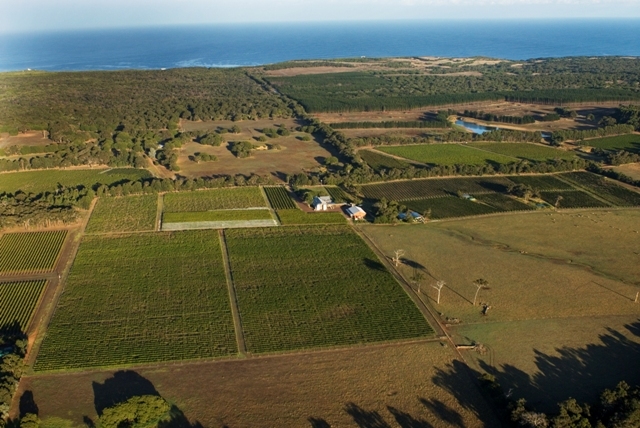 The maritime climate, rocky soils, dry farming and biodynamic practices all help to create individual and diverse wine styles which are unique to Cullen. 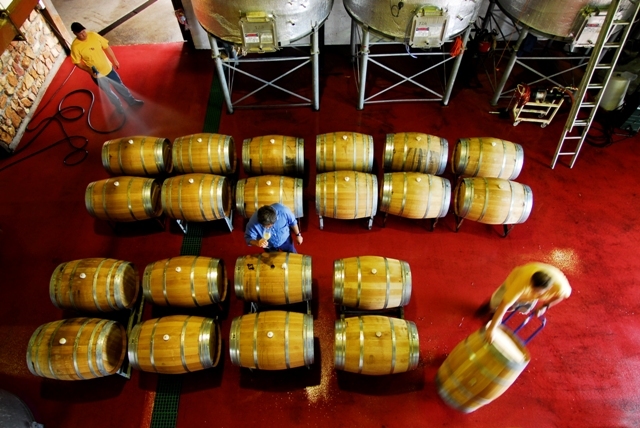 As time passes, a greater understanding of the vineyard and grapes is gained and this makes possible the creation of a more individual wine style.